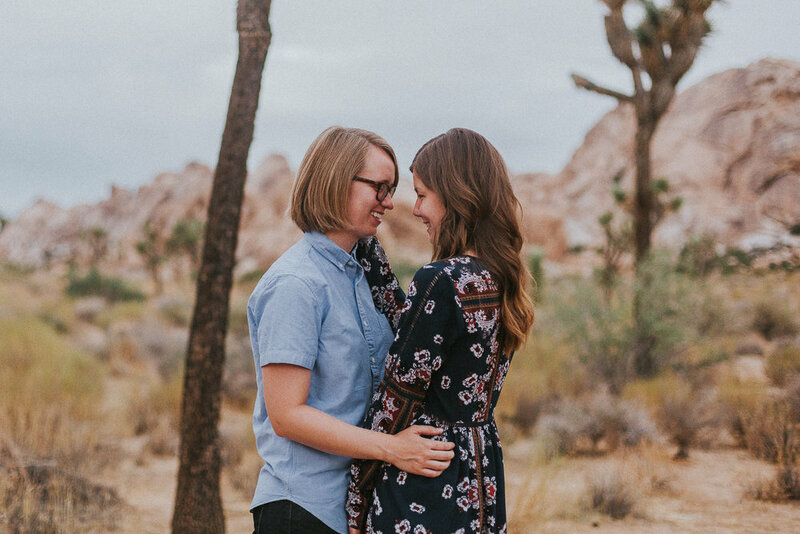 I flew to California for a wedding last weekend and since it was Labor Day weekend, I took a few extra days in California with my friend Autumn Wilson. 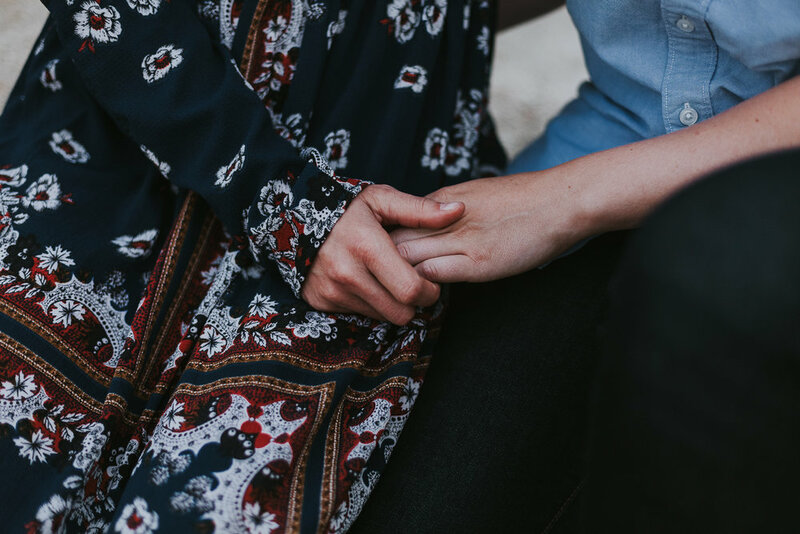 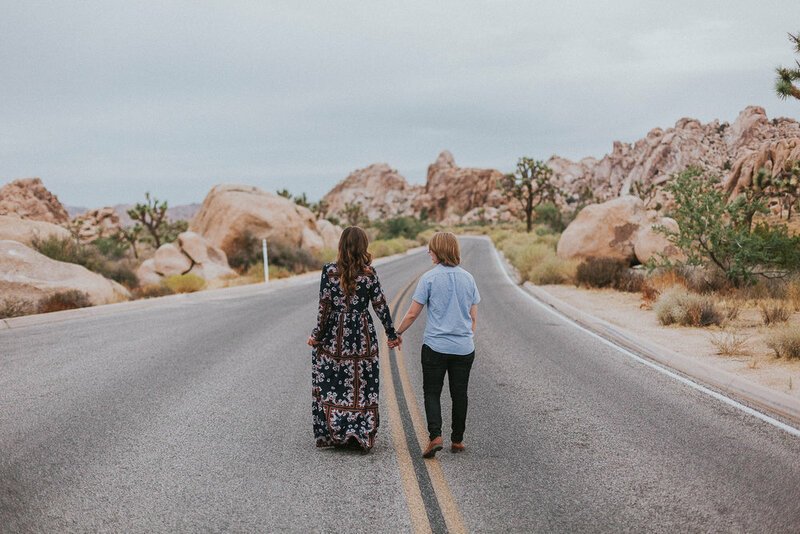 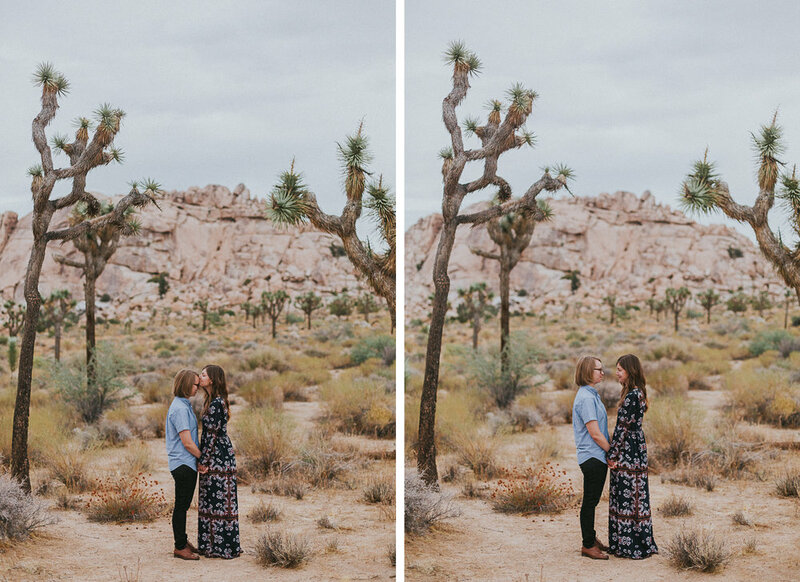 We wanted to shoot a few couples in the area and luckily my friends Anikki and Ashley live in Phoenix and were free to drive to Joshua Tree for the weekend! 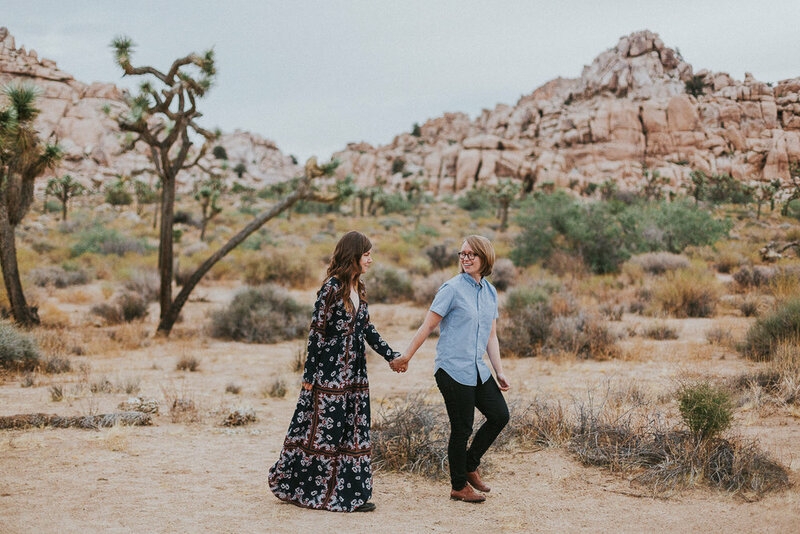 It was so great to catch up with these incredibly smart ladies and photograph them in such a beautiful location. 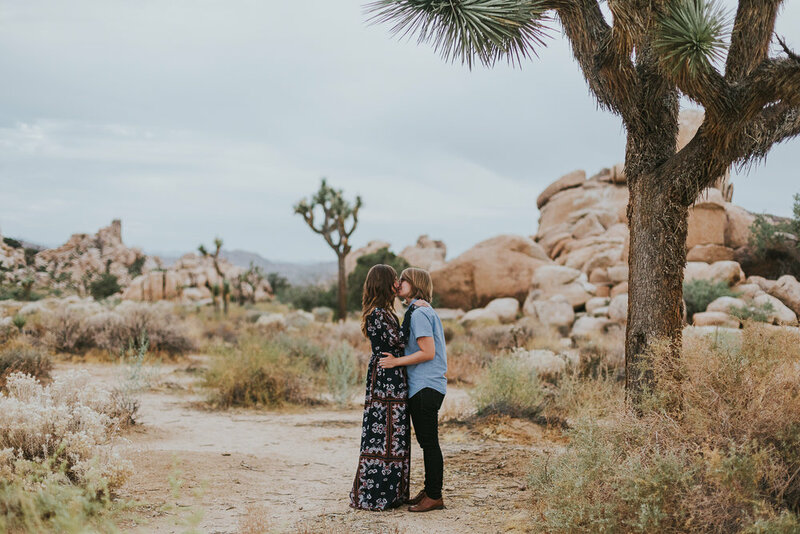 Our time in California was limited so we decided on a sunrise session in the park and the 5am wake up call was SO WORTH IT! 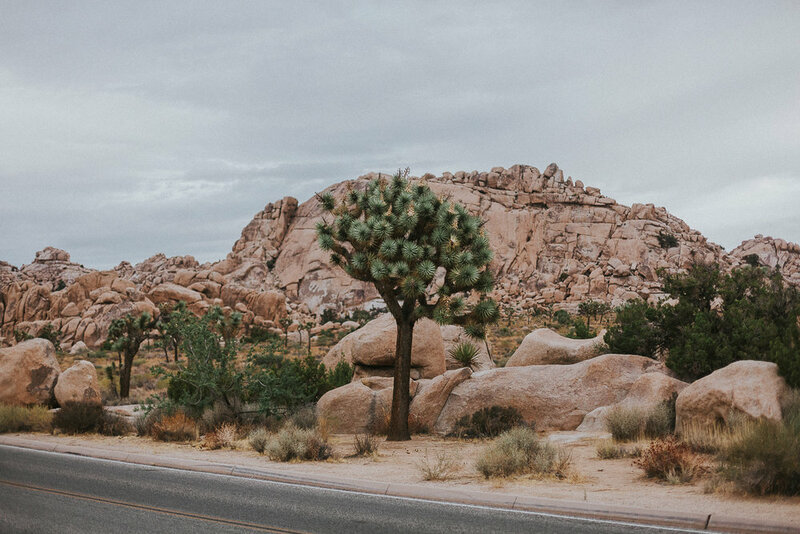 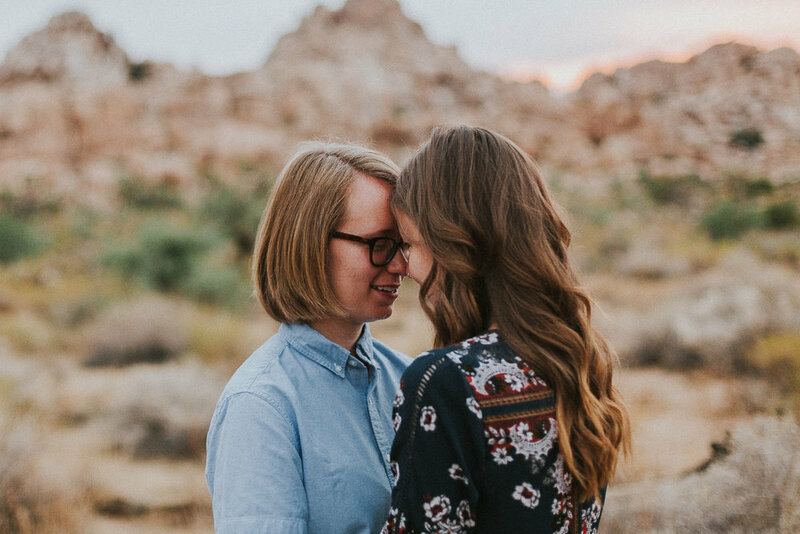 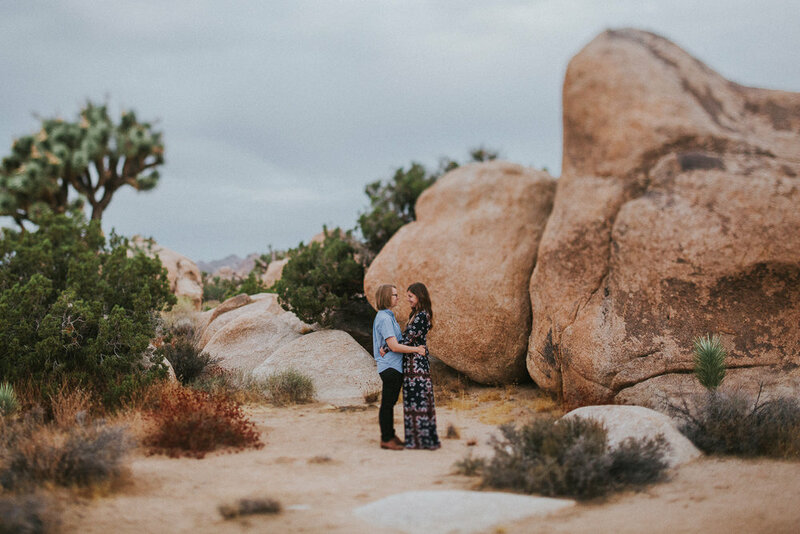 Photographing in Joshua Tree has been on my bucket list for a few years now so I'm super thankful to Ashley and Anikki for being so amazing to photograph and making my photo dreams come true!